Over the summer there will be changes to the Giles Lane car parks. This includes essential maintenance for health and safety reasons. Giles Lane car park will be fully closed from early July (expected start date 8 July) with the aim to reopen the car park by September. This work has been scheduled over the summer vacation to cause minimal disruption. We are taking this opportunity to reduce the level of the pink zone so Giles Lane car parks will be consolidated into one car park. The car park will become fully pink zone. 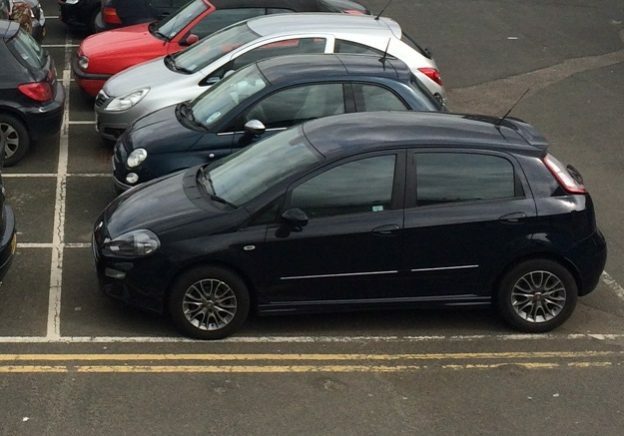 From checks carried out by the Transport Team less than 15% of the blue zone car park is being used by student blue zone permit holders, around 75% is being used by staff and associates and around 10% is being used by other persons. Blue zone parking will still be available in the Sports Centre blue zone, Park Wood Courts, Pavilion and Oaks car parks. Creating one level car par park allows us to improve the parking experience by installing Automatic Number Plate Recognition (ANPR) barriers in the car park and Variable Message Signage (VMS) along Giles Lane to provide information to drivers on the number of available spaces in Giles Lane car park. This will help with parking enforcement and traffic management. Environmentally, the introduction of VMS should help to reduce carbon emissions as drivers will spend less time driving around Giles Lane car park in search of a parking bay. 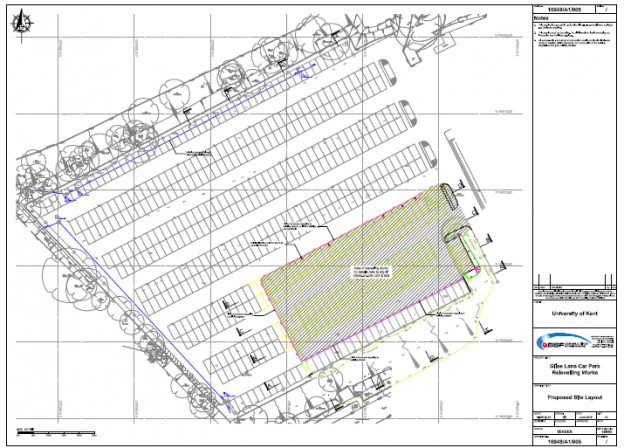 Levelling the car park will also create some additional parking bays within the car park. Do you need to travel by car? If it is an option for you why not consider changing up your travel to campus by walking, cycling or taking the bus? 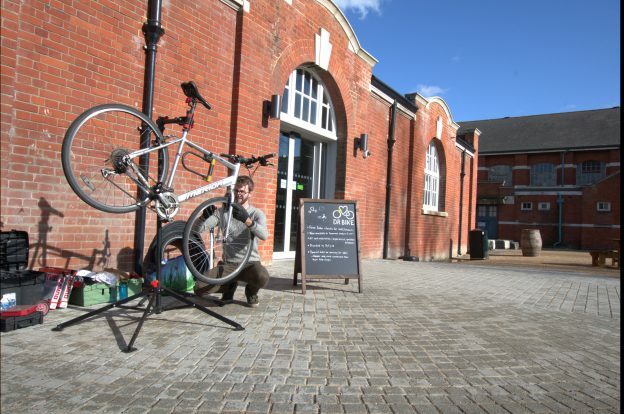 The University encourages sustainable travel wherever possible through the University’s Travel Plans. Did you know staff and students can save a huge amount on their bus travel by purchasing the University’s discounted tickets? Check out our travel discounts and planning your journey webpages. Staff are invited to the Estates Showcase on Tuesday 26 June 2018, in the Darwin Conference Suite between 10.00- 15.00. You can learn more about the changes to Giles Lane car park as well as information on all the services provided by the Estates Department. We are working with key people in the Gulbenkian, Kent Sport, Conference Office and Recruitment to help manage their large number of visitors over the summer. If you are aware of any large events over summer outside of these departments that may be affected by the changes to Giles Lane car park, please email the Transport Team . This entry was posted in Giles Lane changes, News and tagged additional parking bays, ANPR, car park closed, Giles lane car park, VMS on June 25, 2018 by Miriam Sandiford. 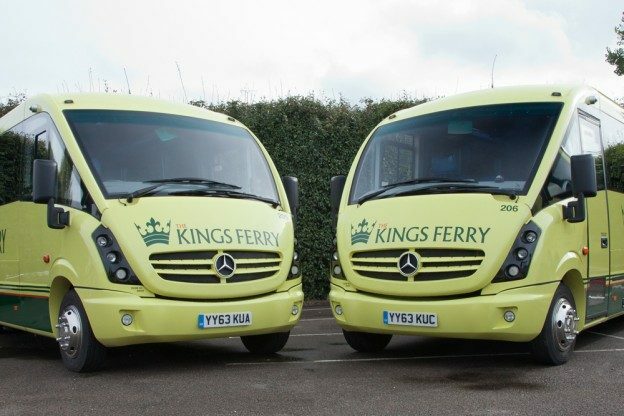 The free Campus Shuttle service between Medway and Canterbury campuses runs term-time only. Therefore the last day the shuttle will be running this term is Friday 15 June 2018. Thank you for choosing to travel on the shuttle. The next time the shuttle will be running is Saturday 15 September 2018 for the start of Arrivals Weekend. This entry was posted in News and tagged campus shuttle, shuttle running dates on June 11, 2018 by Miriam Sandiford. 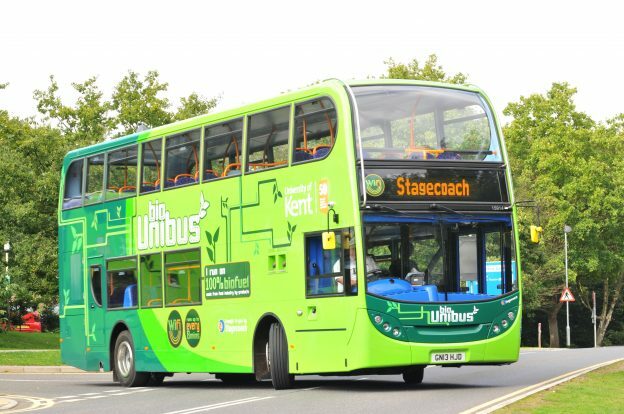 Unibuses will not be serving bus stops along Park Wood road Monday 11 June and Tuesday 12 June due to emergency cabling works along Park Wood road. This entry was posted in News and tagged bus disruption, Park Wood road, Unibus disruption on June 8, 2018 by Miriam Sandiford.